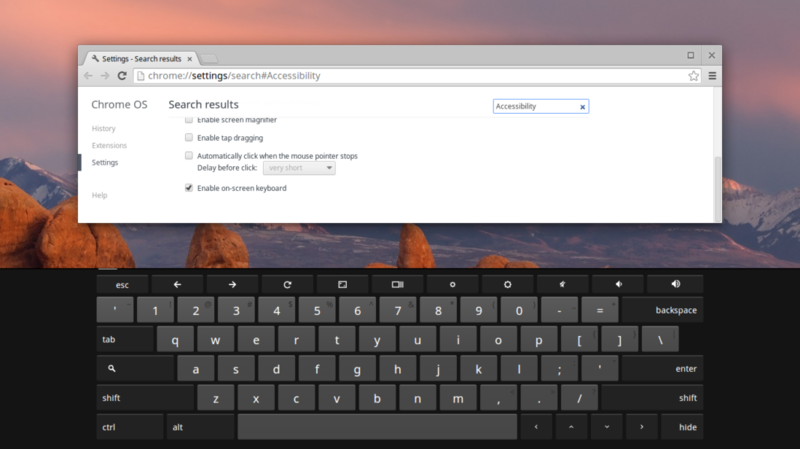 Short Bytes: Here are 30 browser keyboard shortcuts for different web browsers like Chrome, Firefox, and Edge in Microsoft Windows. These shortcuts work no matter what web browser you are using. These simple shortcuts will be of utmost help to you while using the internet. Use this browser keyboard shortcuts which work for the three most used browsers for Google Chrome, Mozilla Firefox, and new addition Microsoft Edge to modify buttons on your mouse for extra comfort. Switch to the tab of the corresponding number from left to right. Switch to the first tab. Switch to the last tab. Close the current browser window. This keyboard shortcut works across Windows. Stop the loading of the web page. Save the web page to your computer. Open a file stored on your computer. Modern browsers support PDF files. So, you can use this shortcut to open a PDF file, or any other file such as an image, on your web browser. Add the current web page to the bookmarks. Go to the top of the web page. Go to the bottom of the web page. Jump to the address bar. You can also use ALT + Enter to open the web address typed in the address bar in a new tab. Open the Clear Browsing Data option.